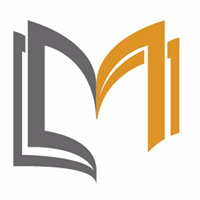 Course Discription: This 2-day course builds upon the DevOps fundamentals. The key focus of DevOps Practitioner is on the four skill areas that have been defined by DASA and are required for successful DevOps results. 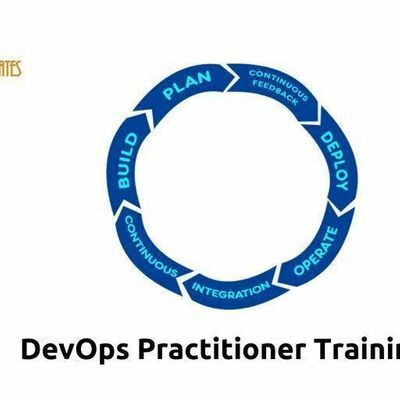 The course helps you know why the four skills: courage, team building, leadership, and continuous improvement, are the necessary skills for a DevOps environment.DevOps Practitioner is designed to provide the core education necessary to put DevOps into practice. 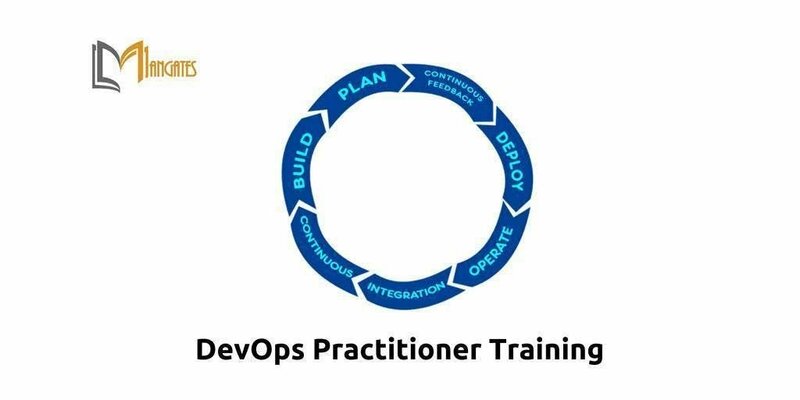 With the help of DevOps theory, pragmatic examples and exercises, and interactive group discussions and role plays, the course will help you understand how to apply the necessary skills to practice DevOps. ● Explain the importance of DevOps culture and the aspects that can influence it.●Explain why courage, team building, leadership, and continuous improvement are required in a DevOps environment.● Explain why courage is essential to enable trust, honesty, and experimentation.● Identify and evaluate different types of behaviour in a DevOps environment.● Recognize the signals indicating impediments and/or team dysfunctions.● Describe how to form good DevOps teams and assess their maturity.● List the effects of happiness and motivation on team performance.● Identify how leaders encourage feedback and transparency.● Discuss the factors that leaders can influence to build trust.● Explain how and why leaders promote a “Safe to fail” environment.● Analyse value streams to improve throughput and flow.●Facilitate the tools for continuous improvement: structured problem-solving workshops, Story Mapping sessions, and retrospectives.